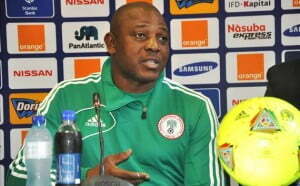 Stephen Keshi has withdrawn his resignation as coach of the Nigerian national team, after a meeting with the Minister of Sports, Bolaji Abdullahi. 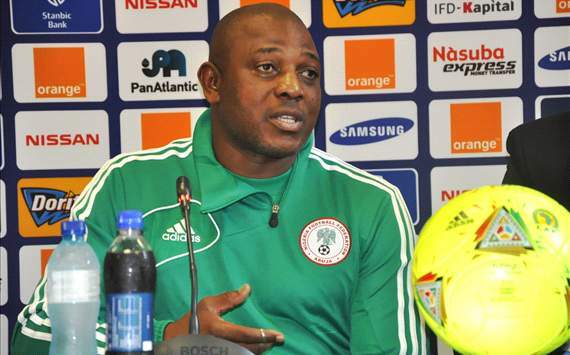 The immediate past Media Officer of the Super Eagles, Colin Udoh, who has been covering the Africa Cup of Nations in South Africa, made this revelation late into the night, as the confusion and drama rumbled on. went viral, after the Big Boss told Robert Marawa on South Africa radio station, Metro FM, that he had sent in his resignation after the celebrations, a series of emergency meetings were held. In the end, the 51-year-old made a u-turn and withdrew his resignation.